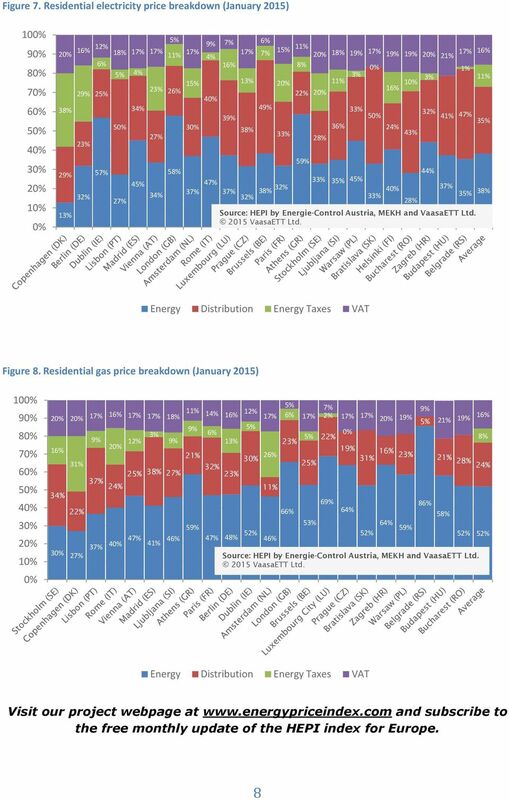 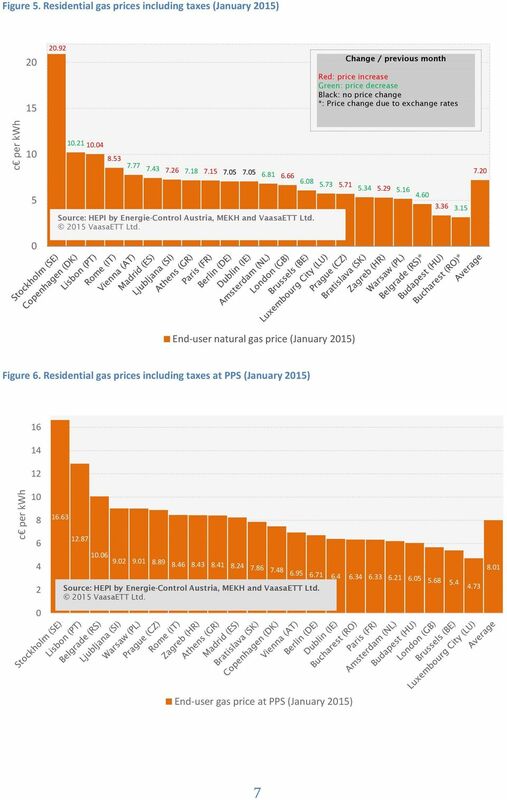 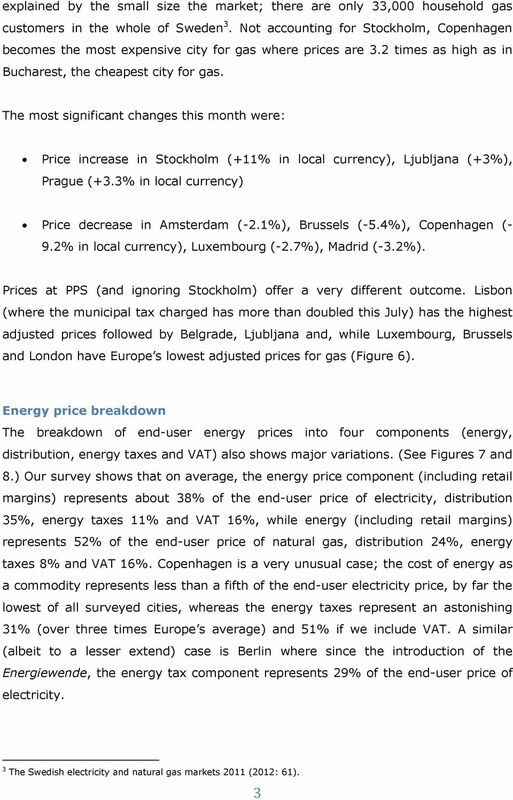 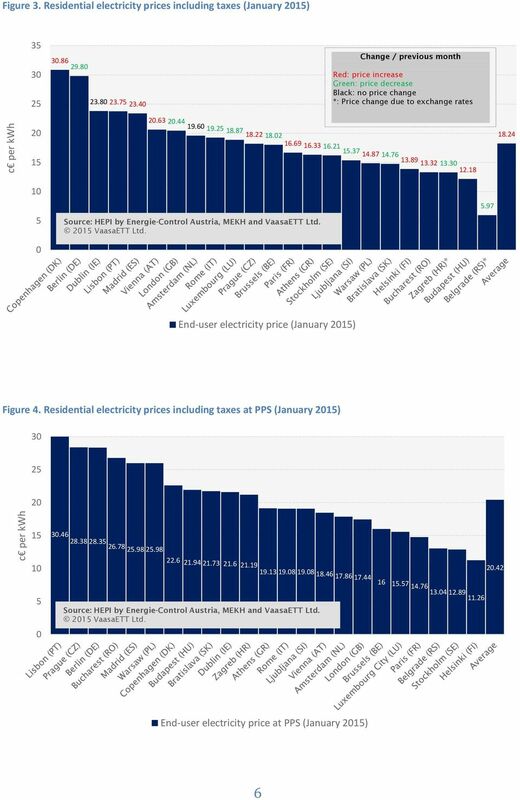 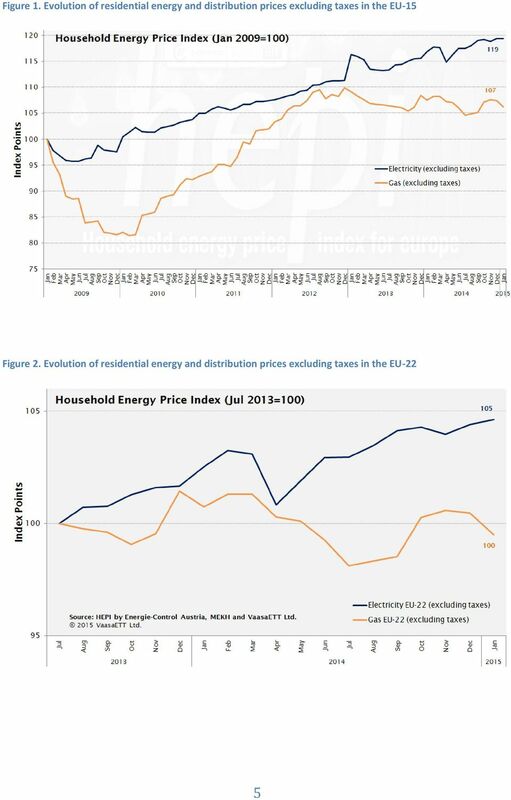 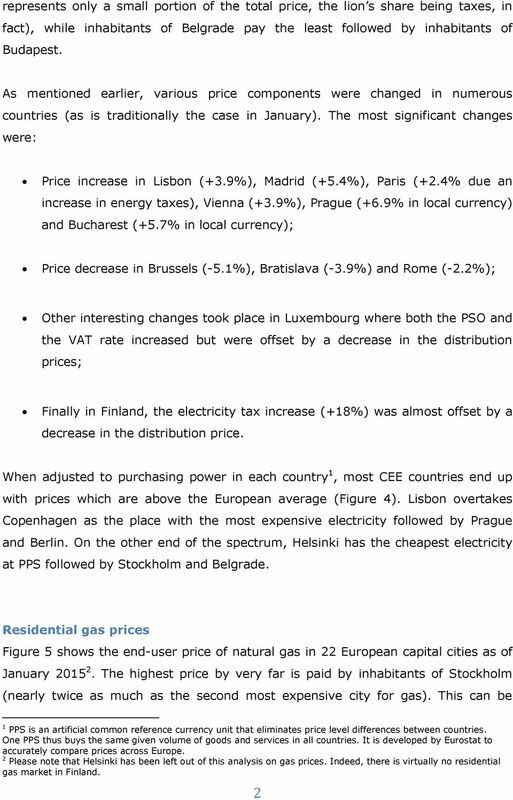 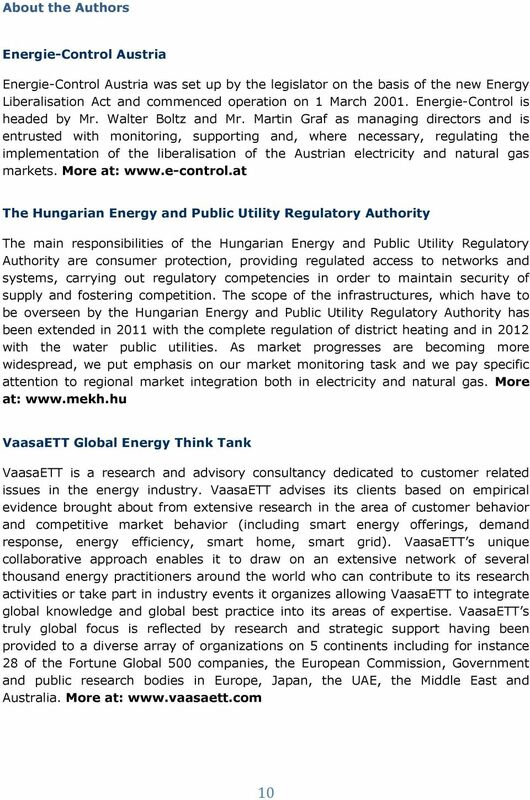 Download "Household Energy Price Index for Europe. 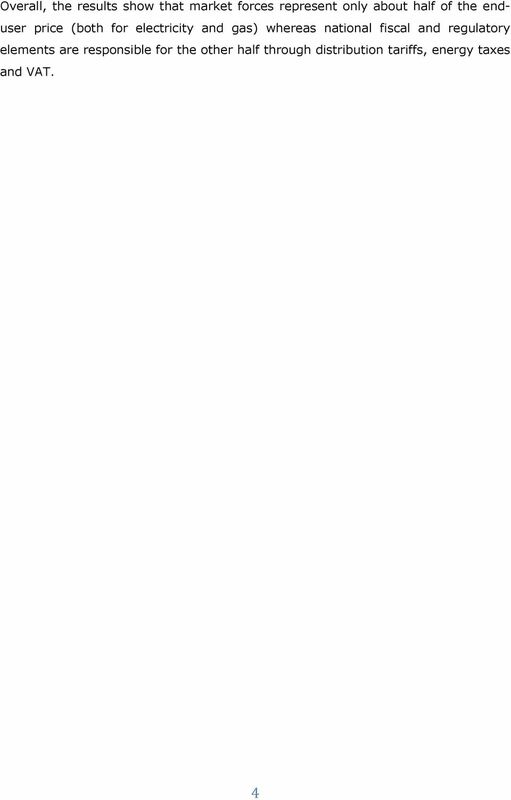 February 5th 2015. 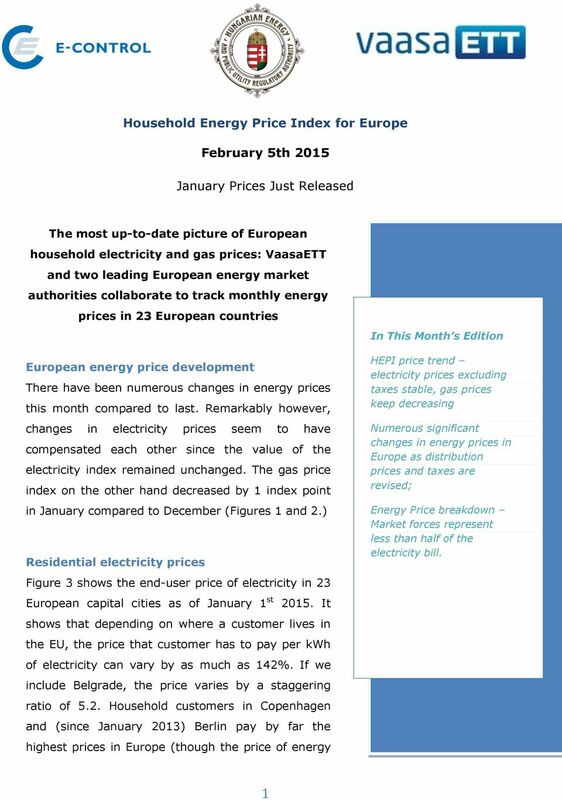 January Prices Just Released"